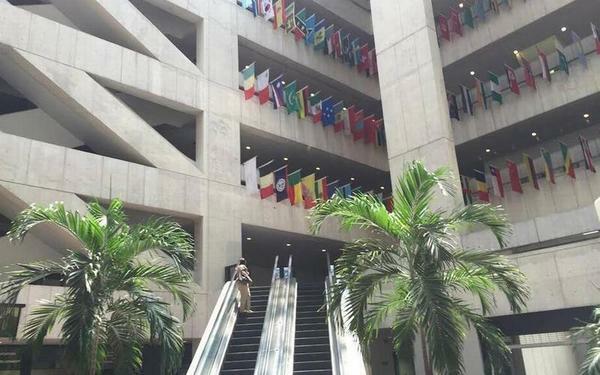 A former Miami Dade College administrator is stepping down from her current position as chancellor of the Florida College System. Madeline Pumariega, the chancellor of the Florida college system since 2015, is leaving her position early next month. In a letter to state Education Commissioner Pam Stewart on Friday, Pumariega, a former top administrator at Miami Dade College, said her resignation is effective on Dec. 3. No reason for her resignation was given in the letter. She is the first woman and first Hispanic educator to lead the system, which includes 28 colleges and about 720,000 full- and part-time students.